Promote and get your business in front of potential customers. Convert visitors into actual buyers. Strengthen your relationship with current customers. 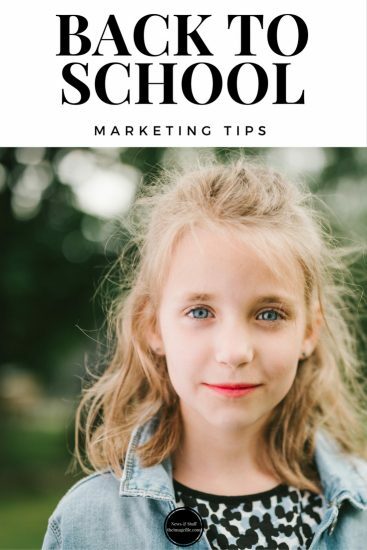 To help maximise your sales opportunities here are three back to school marketing tips to help make your business stand out and convince customers to stop and shop! Just like other important retail dates, back to school warrants special offers and promotions. Having a time-limited offer will encourage potential clients to respond quickly and act fast. On top of that, a special “back to school” deal is a great way of aligning your business with this time of year. 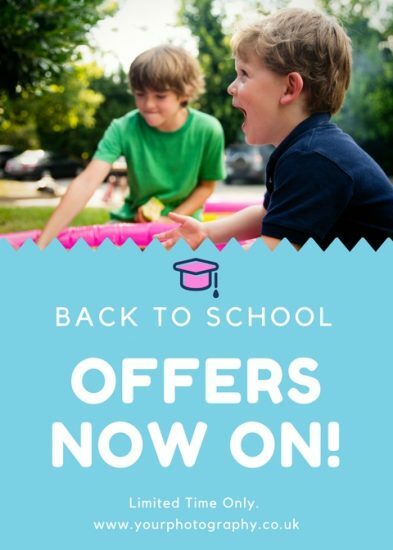 So why is it worth running a back to school promotion? It increases website traffic. Discounts serve as a way to attract more buyers to your business, which generally leads to a boost in sales. By visually capturing the attention of potential customers you have more chance of them stopping to look at your business. It’s an upselling opportunity. By packaging or bundling products in a “back to school offer”, you are enticing visitors to buy other non-discounted items. You can easily do this by using the Packages feature. What could your promotion be? You could offer parents a portrait session of their child in their new uniform before the hustle and bustle of school results in dirty trousers and scuffed shoes. It has become increasingly popular to offer parents a pre-school and post-school package. Children have their photograph taken holding a sign with the date on or perhaps including props such as height charts, space hoppers or even current favourite toys to show how they have grown and changed over the school year. This is a lovely keepsake for parents. 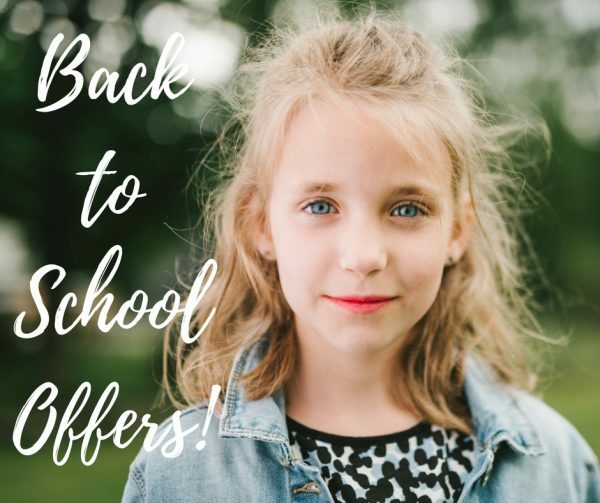 You could also offer a special deal on the previous or even last few years of school pictures. For example; if parents purchase two or more prints from their child’s school archive they get 10% off. Regardless of what services you offer or products you have for sale using the right designs and colours can help you communicate better with your clients. For back to school, start by setting the proper tone by theming your marketing materials. Back to school is a prime opportunity to launch a social media campaign. Piggybacking on the school spirit provides your business with a great way to tap into the buzz of the season and capture the attention of potential customers by connecting on a human level.